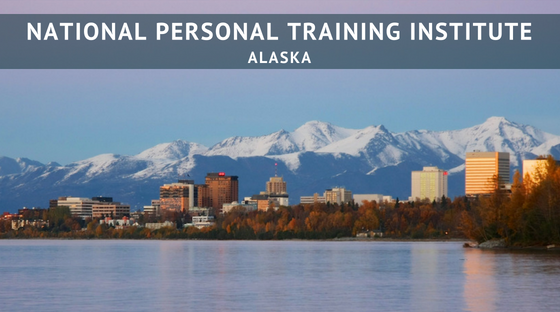 Alaska proudly offers our National Personal Training Institute Certification program that provides an education that is second to none in the Online Certification line up. We back our 100 hours of interactive online education with 100 hours of hands on personal training education that prepares the Fitness Professional for the real world. They leave with the confidence to train a wide verity of populations, with the lingo and experience needed to set yourself apart from the rest of the industry. The National Personal Training Education is an advocate for quality education and the professional that stays current with the cutting edge content. We offer fantastic Continuing Education Units (CEUs) that are like none other. We provide an online education platform that is fun, interactive, and inspires individuals to continue to learning in all facets of the Health, Wellness, and Fitness Industry.